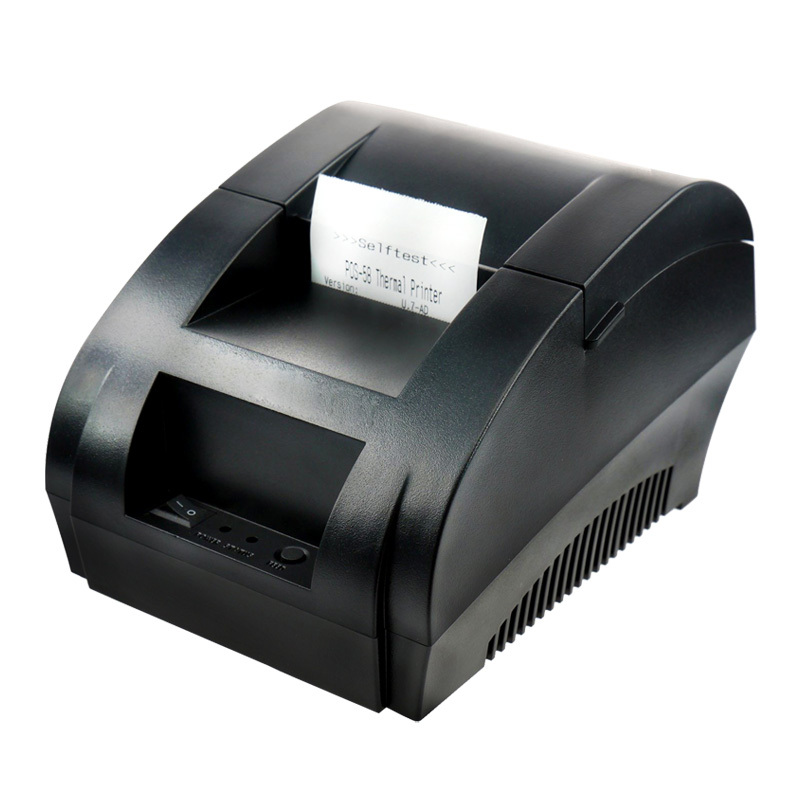 The zj-5890k series receipt printer offers printing up to 90mm per second for both text and graphics, excellent reliability and easy to use features. It is used very widely in shopping malls, supper markets, retail, hotels, restaurants, and etc. The State Of Light: Red light flashing means no paper ; Red light always lit means normal. Power Light: Blue light always lit means normal ; Blue light off means not connect to power or abnormal.